Semi-annually the Tall Ships tour the Great Lakes region and stay in the port of Fairport Harbor, OH. 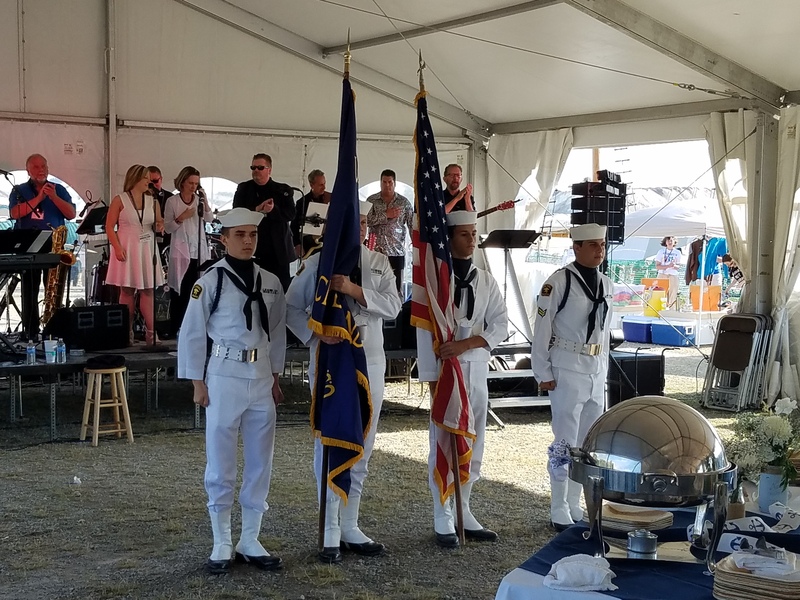 While here, everyone in the community is welcome to visit, board and tour the historical vessels. 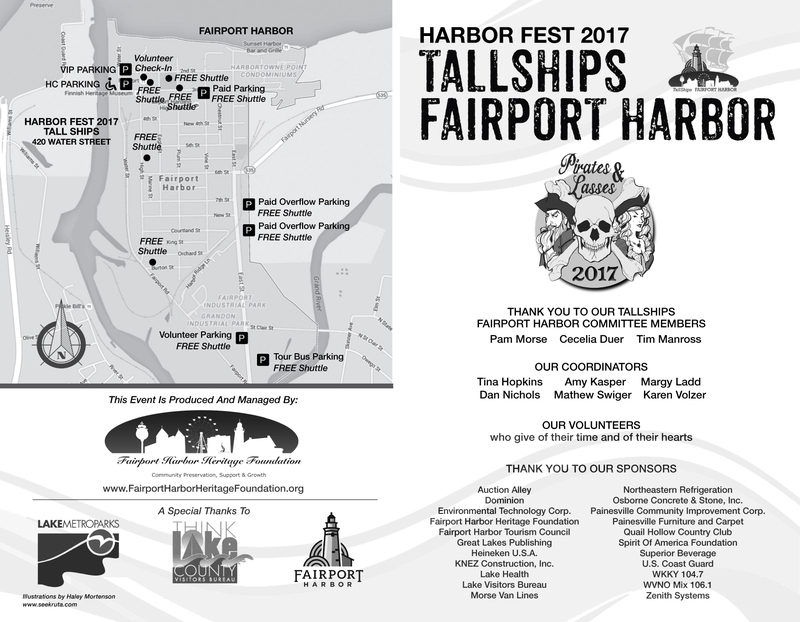 Thank you for attending the Tallships Fairport Harbor™ 2017! In 2016, the Tall Ships America toured from July 7-10th. Below are photos, video and details on the Tall Ships that visited Fairport Harbor.